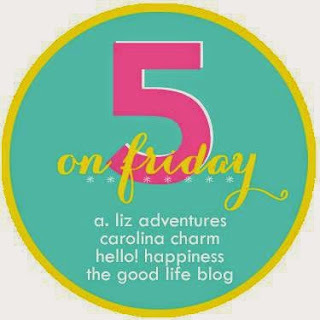 Look what just cha-cha'd onto my blog again.. that's right, 5 on Friday. 1. I am like a tropical beach bunny... a bonafide Bahama mama... this is what $95 of spray tans in one week will do for you... Thank goodness that my beloved parentals are coming into town this weekend for my dancing event... groceries... please? 4. My bathroom remodel is coming closer to fruition... The contractor is painting today.. the new vanity is installed tomorrow morning and the contractor will be installing the new lighting, hanging the mirrors, etc. on Sunday.. I am more than excited to have a place now to conceal clutter put things and I can't wait to do a big reveal. 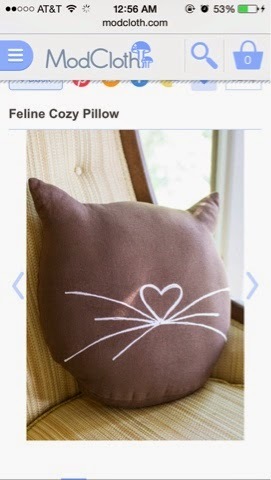 When it comes to cats... 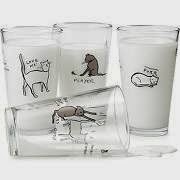 I'm not going to lie, I'm really coveting the following cat merchandise... call me a cat lady.. that's fine.. but I love cats. 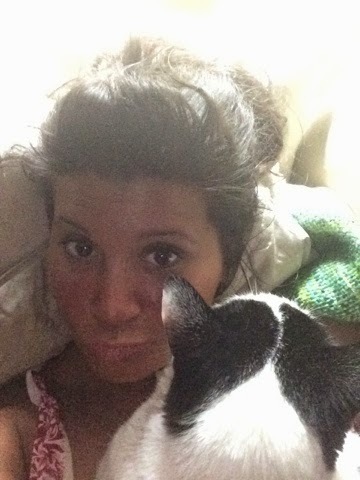 Also, I should probably note that I don't ever plan on dating a guy again that is allergic to cats.. Clearly, that has been the biggest problem all along... we don't have similar lifestyles.. is that a question on online dating sites? Perhaps that good be the newest filter.